A Project of Potential Doug Martin says his MBA in Project Management boosts his career prospects. Spring 2016 Commencement Congratulations to the nearly 300 graduates who earned their degrees in programs offered online. 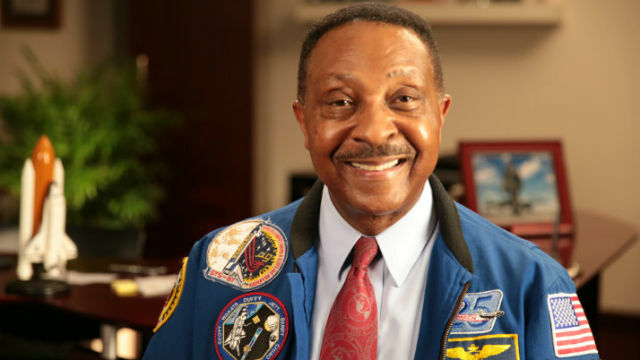 Faculty in High Places Winston E. Scott speaks on Florida Tech's relationship with the space industry. 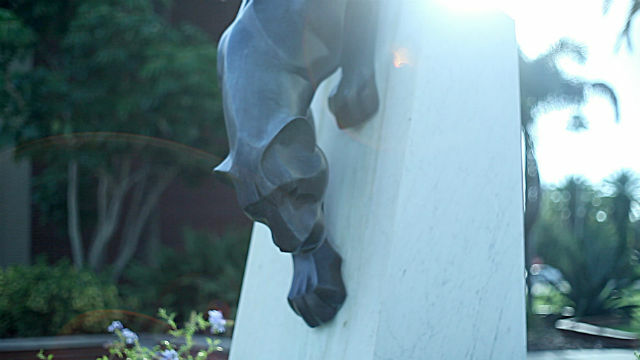 Discover Florida Tech Where academic excellence meets online convenience. 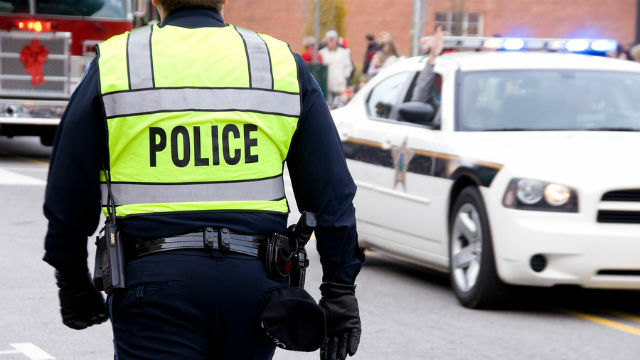 Special Tuition Rates Florida Tech extends special rates to law enforcement and first responders. Florida Tech Named Among World’s Top Universities This ranking is based on alumni and faculty achievements. Thinking About Enrolling Online? Five questions to ask yourself before entering an online classroom. Discover the one and only Florida Tech (Florida Institute of Technology), where academic excellence meets online convenience. We’re proud to be part of a unique family of the nation’s top forward-thinking universities like MIT, Georgia Tech, Caltech and others, known for distinguished faculty, comprehensive curriculum and unyielding innovation. 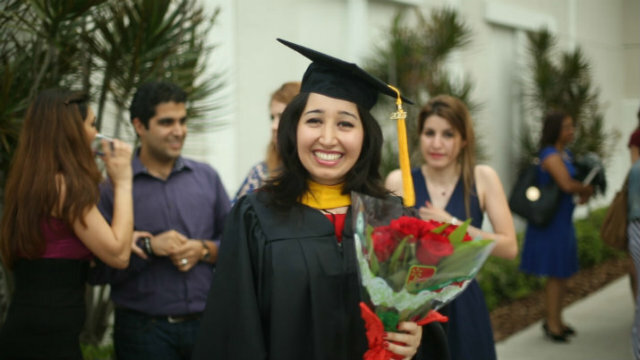 Whatever your field of study, with Florida Tech you can earn an undergraduate or graduate degree, or a For-Credit Graduate Certificate, from a traditional university, 100% online. 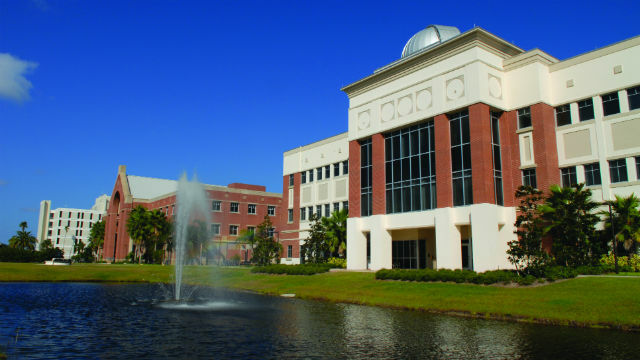 Florida Tech is ranked a Tier 1 Best National University by U.S. News & World Report. The university is rated as one of the country's best in the Fiske Guide to Colleges, and as a best buy in Barron's Best Buys in College Education. From here you will be able to find the online undergraduate or graduate program that’s right for you – one you can earn conveniently online while you work and play. You can experience a state-of-the-art e-learning virtual classroom and read about Florida Tech’s history of educating the U.S. military, NASA scientists and many of today’s business leaders. You’ll find a nationally recognized, ground-based university that’s regionally accredited. Contact us today and learn more about our online degree and certificate programs. 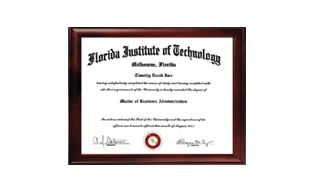 In as little as eight months, you can earn one of Florida Tech’s For-Credit Graduate Certificates. 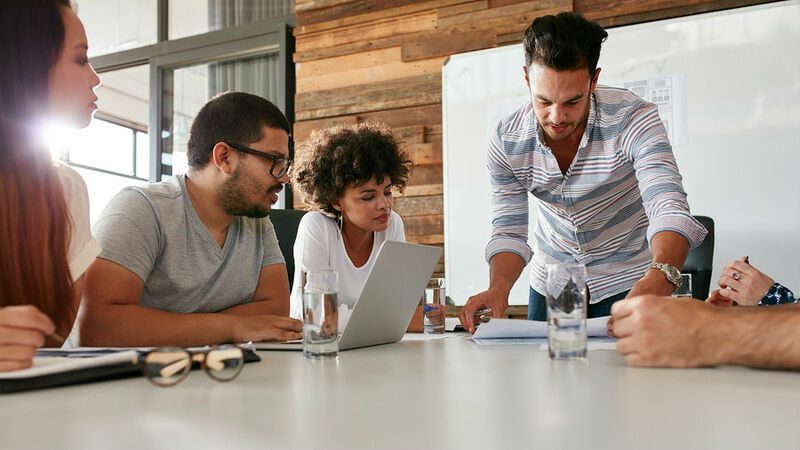 These unique, career-building credentials allow you stand apart from those with only a bachelor’s degree. 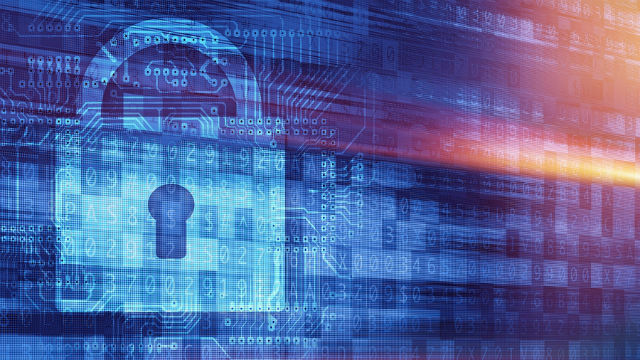 With Florida Tech's For-Credit Graduate Certificate, you'll take graduate-level courses designed to give you a broader business perspective, along with specialized courses in one of the following disciplines: Healthcare Management, Information Assurance, Information Technology Management or Management. Whether you’re looking to get ahead or get hired, For-Credit Graduate Certificates demonstrate your drive and determination. It’s a great first step toward a better future and a master’s degree – that’s because the credits you earn can be applied to a Florida Tech master's degree program should you decide to pursue one! We all know the many rewards a college education and advanced credentials can bring. That’s why Florida Tech is committed to offering flexible, convenient and affordable undergraduate and graduate programs 100% online to the men and women who serve our country. Whether your interest is to advance through the ranks or prepare for a successful civilian career, you can earn a degree or For-Credit Graduate Certificate online while keeping up with the tough demands of military life. 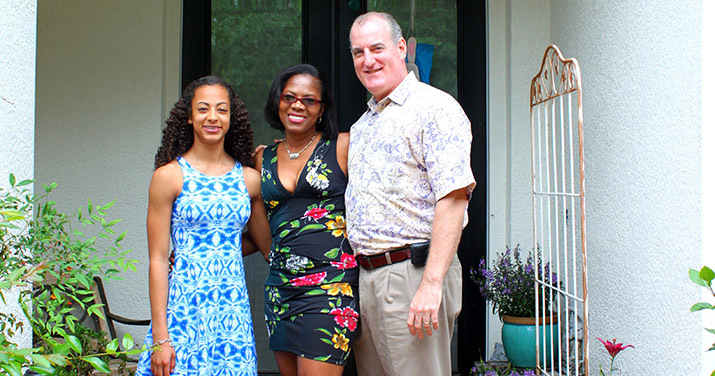 Plus, both servicemembers and their spouses can benefit from Florida Tech’s special military tuition assistance and military tuition pricing. 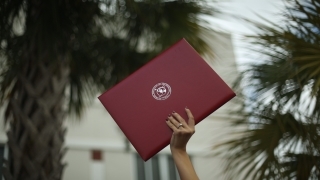 Learn about Florida Tech’s distinctions, alumni, faculty and accreditation. If you would like to experience your education as an on-campus student, visit the Florida Institute of Technology website at FIT.edu. Experience the same curriculum as on-campus students and engage with expert faculty from your computer, tablet or mobile device.